Did you miss the interview with the UC Davis Dean of Medicine on In a Heartbeat? Listen to it here: http://kdvs.org/playlist-details/26639/. 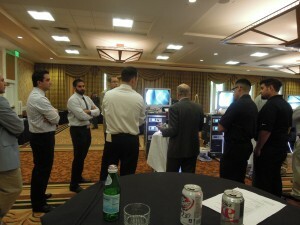 This show also covered the American College of Surgeons Annual Meeting in Berkeley, CA – don’t miss out!